Last week, adidas changed the face of all their social media channels to a bright gold and black look, stating that more details were coming soon. Well, its finally here. 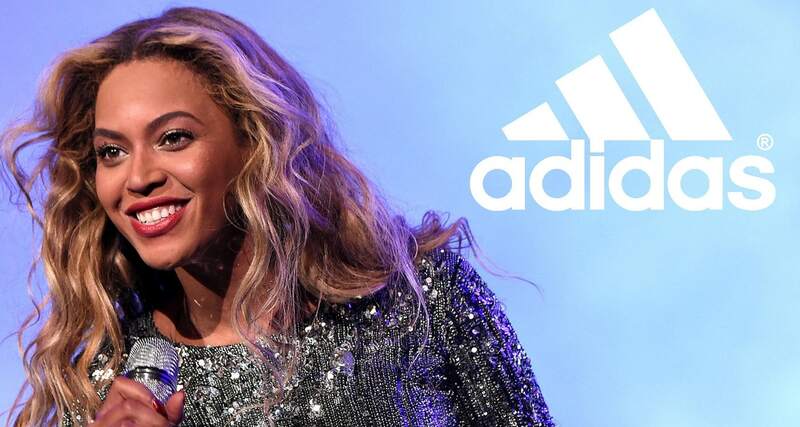 This week, adidas has announced a new signature partnership with Grammy-winning artist Beyoncé. Well, adidas has added another genre-defining, Grammy-winning, superstar of the decade-level artist to their wide range of creative partners. Beyoncé and the Three Stripes formally announced their new partnership yesterday, which is being touted not only as an endorsement deal but as one of adidas’ rare “signature” contracts, a word choice which reads very similarly to that of Kanye West’s now famous adidas deal. As for Beyoncé’s upcoming signature adidas line, we are excited to see what comes from the slightly unexpected partnership. 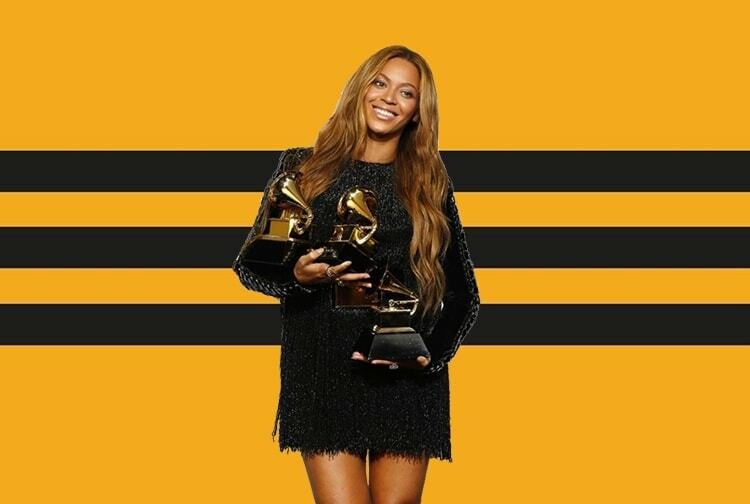 First, we are likely to see a few of adidas’ current silhouettes receive a signature makeover from the Queen Bee to hold fans over while the design of her footwear and apparel get started. Beyoncé will also likely star in an adidas women’s’ campaign sometime in the next few weeks or months, similar to Kendall and Kylie Jenner’s first moves with the brand. It is no doubt that signing Beyoncé to a signature deal is a huge move for adidas and their market share over the next few years. However, they are not the only brand that was looking to capitalize on the Lemonade singer’s global fame. Last night, Nick DePaula went on ESPN to shed some light on Ivy Park and how the deal came to be, sharing a few behind the scenes stories along the way. One of these stories alleges that Beyoncé simply walked out of her meeting with the Reebok design team after asking if the same team giving the presentation would be the team designing her product. She simply stated “Nobody in this room reflects my background, my skin color, and where I’m from and what I want to do,” before letting the deal go entirely, which just goes to show if you want to work with Beyoncé, you better come correct. Beyoncé is without a doubt one of the most dominant artists of the last decade. Not only do her fame and personality know no earthly bounds, neither do her tenacity or empathy. We expect her to bring these same traits to the table with both adidas and the renewed Ivy Park line throughout the coming years, making the new partnership one of the most exciting to pay attention to as we get closer to the first release.